How Long Can Instagram Tv Videos be? How Long can Instagram Videos be on Story? 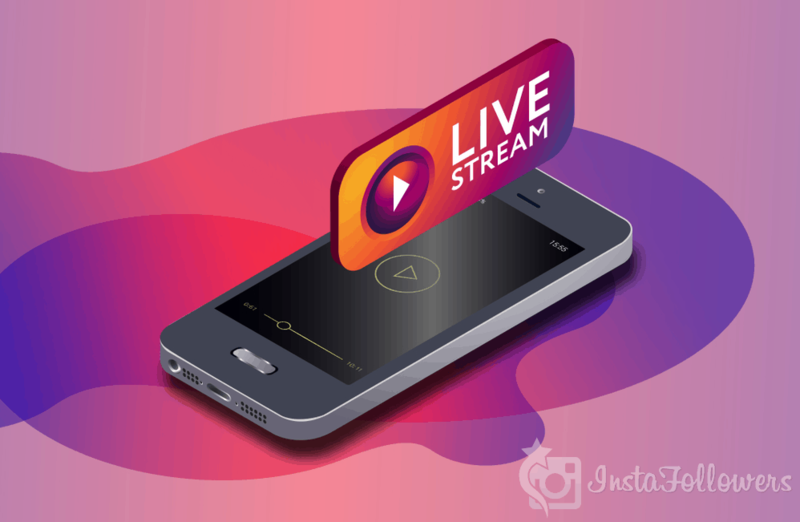 How Long Can Instagram live-stream Videos be in 2019? Instagram: Will There be Videos of up to an Hour in Length Soon? As you all know, on Instagram, for now the normal main page video sharing length is 60 seconds. So, if you want to share a video on Instagram, you need to be careful about your video length. If your video, which you want to put to your main page, is longer than 60 seconds, Instagram automation will cut it just on 60. second. Now we want to share with you “How long can Instagram videos be in 2019” matter. If you are a video producer, our article is just for you. Are you ready? Let’s go. Instagram Tv videos must be between at least 15 seconds and 10 minutes long. However, if you have a larger or verified Instagram account, you have another chance. If your page is verified or large page, you can load videos to Instagram Tv up to 60 minutes. This feature is very important for Instagram celebrities and large pages. If you want to put a video on your Instagram story, you should set your video for Instagram story in only 15 seconds length. Soon this feature may change most likely but for now the vide length for Instagram story is 15 seconds. For now, the Instagram live-stream video length is 1 hour, this is enough in lots of status. But soon this feature will also be not enough. Producers and filmmakers who want to shoot-publish longer videos may want a longer publishing feature from Instagram. Future is always interesting and according to us, video length in Instagram will be change in 2019 and 2020 years. Videos on Instagram are currently limited to 60 seconds in length. But that could change soon, because the network apparently wants to allow videos of up to an hour in length on its platform. Instagram apparently wants to attack the video market. 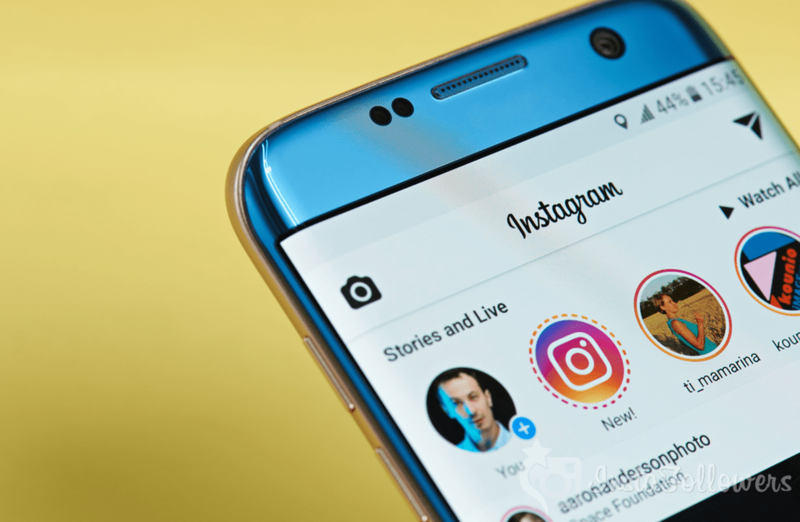 According to information from the Wall Street Journal, Facebook’s photo platform plans to allow long-form videos on Instagram as well. Instead of a maximum of 60 seconds video duration in the Facebook feed and 15-second clips in the stories, users could soon upload up to 60-minute videos. Exact details of the new feature do not exist yet. However, Instagram is already in talks with publishers and other content producers. It would be conceivable, however, that the long format videos find their place within the stories so calculate your individual seo budget now. Even when such a feature is unlocked is not yet clear. For Instagram, however, the move to long-form video is near, allowing longer videos to show more ads. Instagram had only been able to enjoy moving-image content of up to 60 minutes in the live stream. However, they are automatically deleted after the live broadcast. Did you like our “How long can Instagram videos be 2019?” themed article? Then you can check out our leader Instagram follower sales web site instafollowers.co/blog for more information about Instagram. We recommend that you read our previous article titled What is Buy Instagram Followers and is it Reliable?. Previous Previous post: What is Buy Instagram Followers and is it Reliable?